Site Festival is a visually inspiring festival of artist-led exhibitions, films and performances combined with a diverse series of talks from artists and writers. 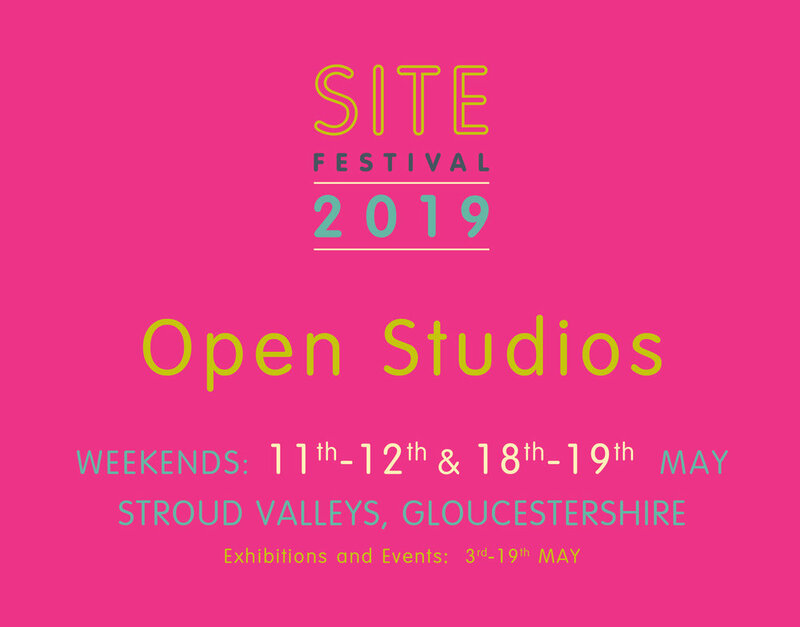 At the heart of the festival will be the long-established Open Studios, when over 80 artists will open their studio doors across the Stroud Valleys over 2 weekends. We’re really excited to have a huge range of talks for the Site Festival Programme this year; something for every taste.